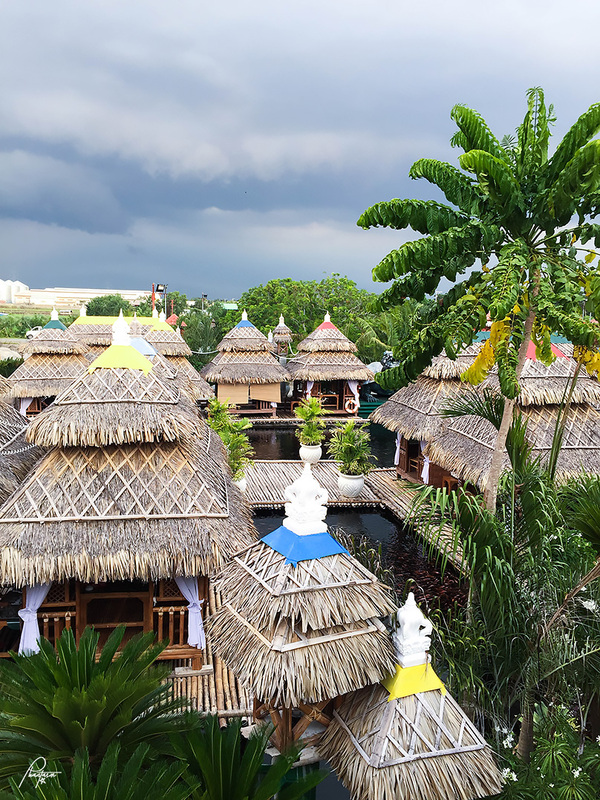 Went on a road trip up North with The Kain Tulog Gang (The KTG) and visited the Tarlac and Nueva Ecija branches of Isdaan Floating Restaurant. Sharing about the good food and the amazing place that makes you think you are in a different country. 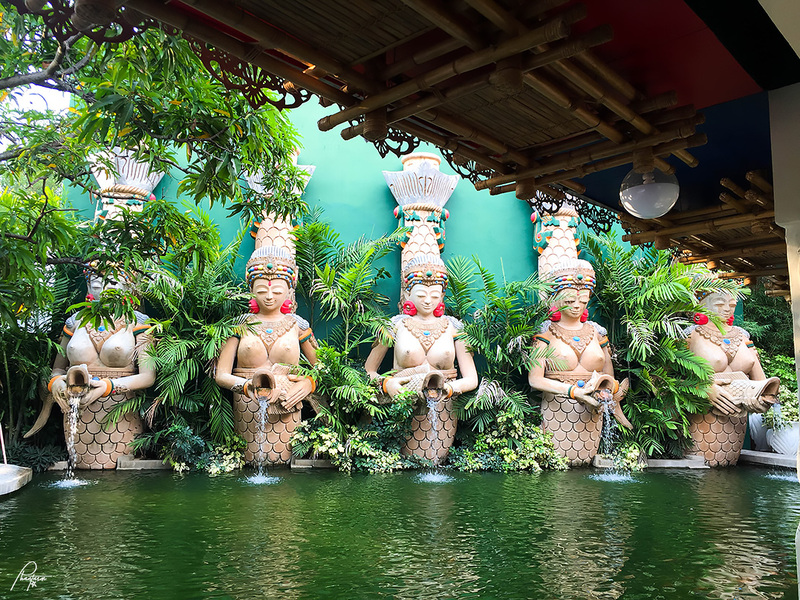 Isdaan Floating Restaurant is the first massive Filipino restaurant theme park with a Thai/Malaysian-inspired design. 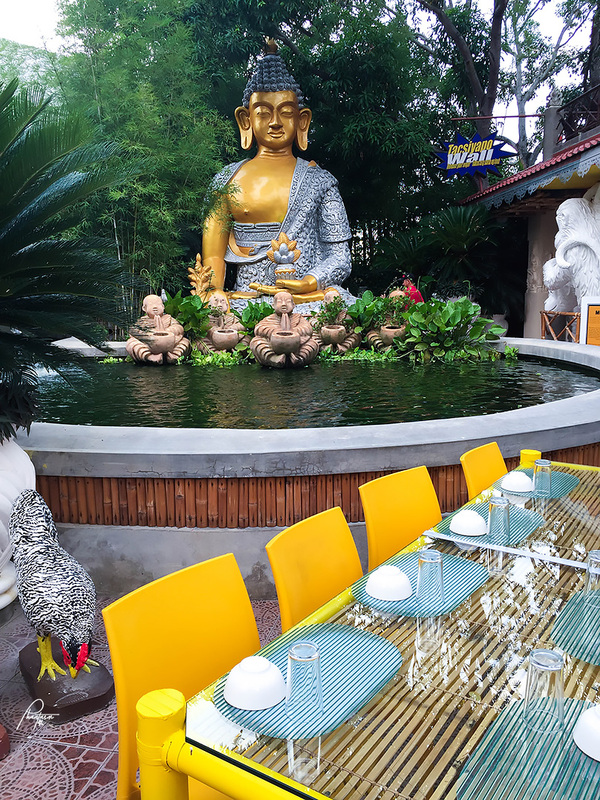 The culmination of experience in food creation and presentation, design construction, landscaping and entertainment from the owner, Mr. Rodolfo Ongpauco, is seen in this restaurant which showcases the best in Filipino food, culture, and Asian design. 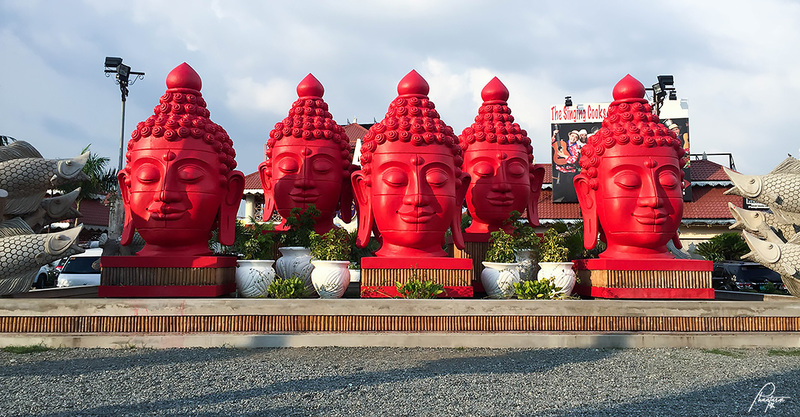 The Isdaan branches in Gerona, Tarlac, Calauan, Laguna, and the newly opened Talavera, Nueva Ecija were built on hectares of land, complete with parks, giant Buddha and other Asian statues, a variety of entertainment, and new original dishes. 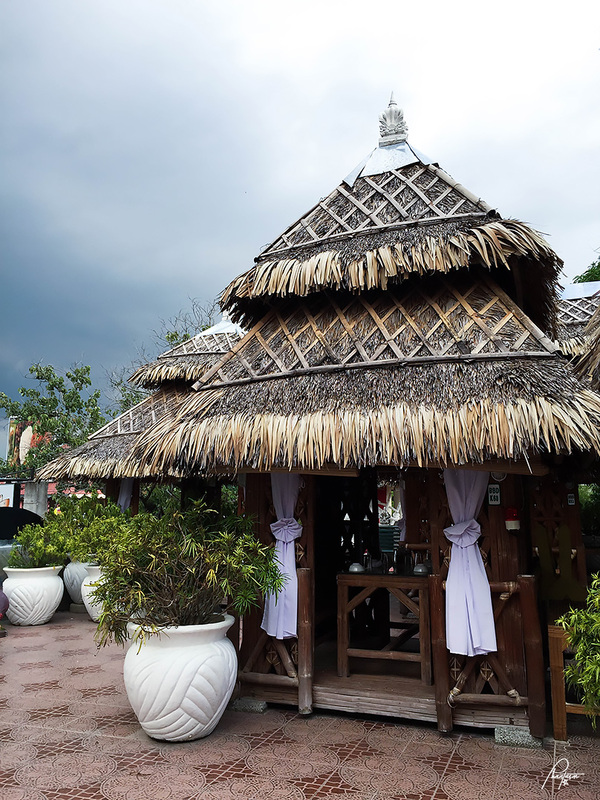 You may opt to dine among the huts or among the restaurants inside Isdaan. 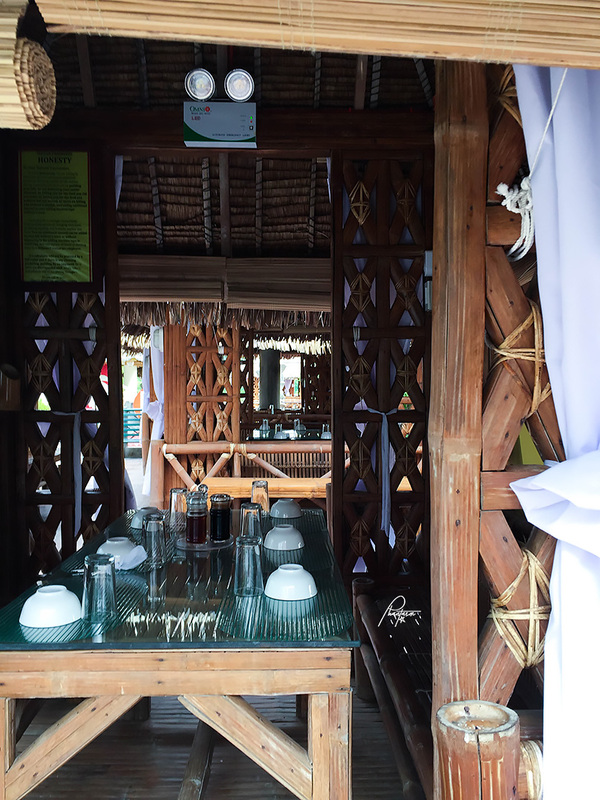 What I like about these huts is that you have your own privacy with your family and friends, and the full Filipino dining experience which also involves eating on banana leaves. We decided to dine where it all started. 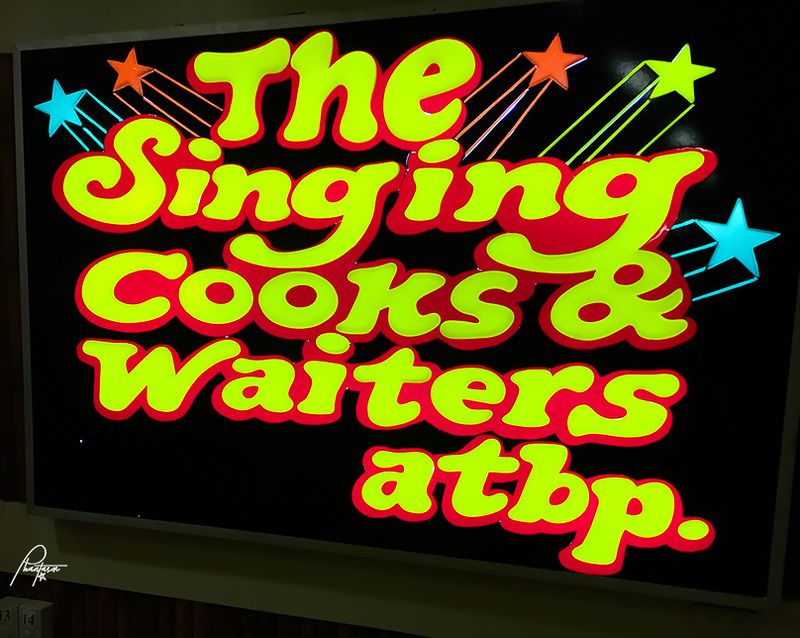 The Singing Cooks and Waiters, Atbp., was first established in 1991. 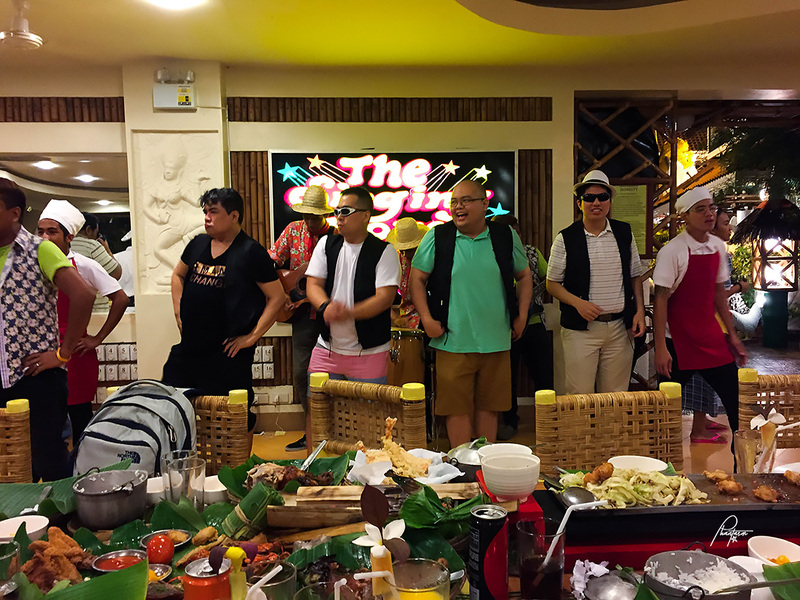 Mr. Rod Ongpauco conceptualized the first and only Singing Cooks and Waiters after hearing a cleaning lady singing while working and a janitor while sweeping the dining room floor. 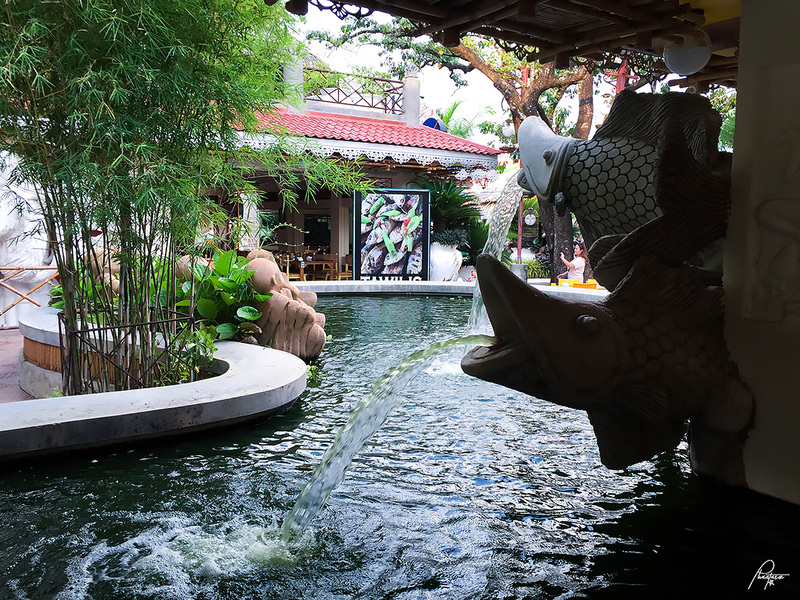 Thus, ihaw-ihaw evolved into this restaurant where all the employees including the waiters, cooks, janitors, even the security guards can sing and dance. This was a first in the restaurant scene, where non-professionals, with only their good singing voice and guts, would sing and serve at the same time. 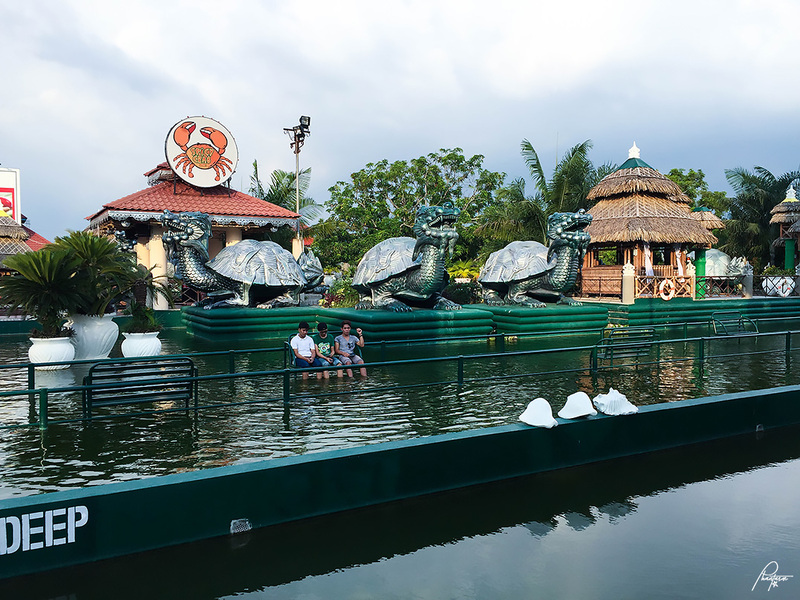 (The original branch is located along Roxas Blvd., Pasay City, Philippines). 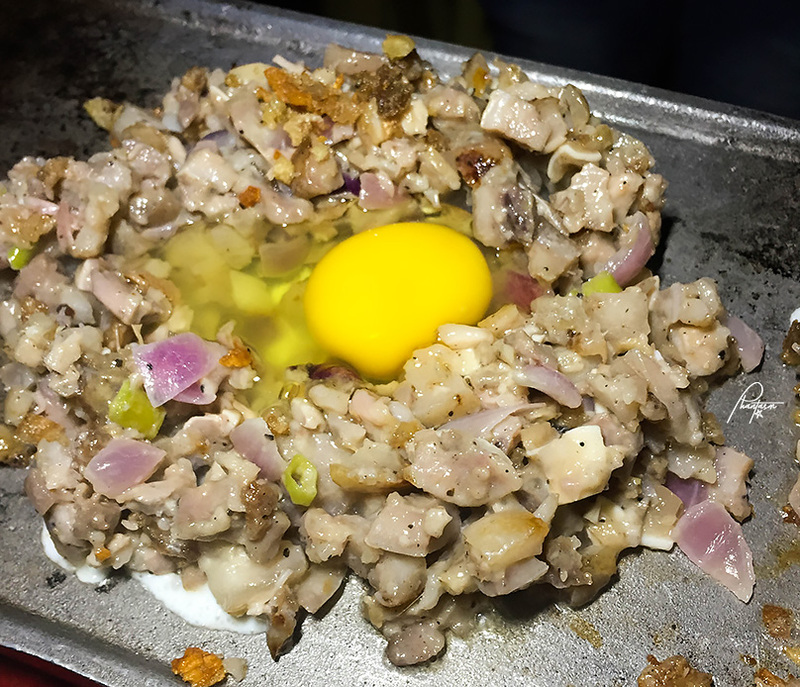 Bangkang Sisig. 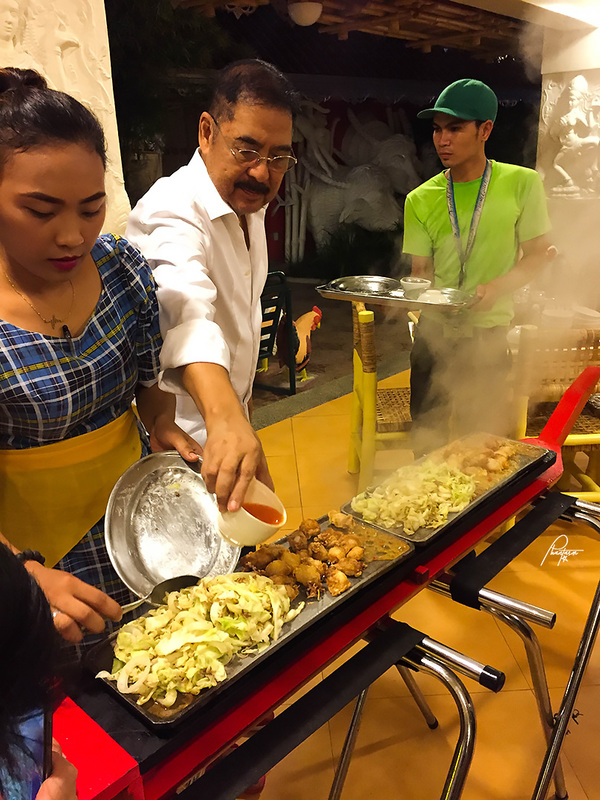 Being part of their boat specials, this bangkang sisig is served on their teppanyaki boat, sizzling. The smell is as appetizing and good as it tastes. 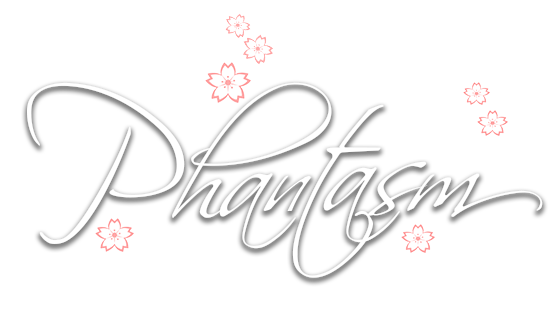 This is just the beginning of the course that made me very much sated. Mama Chit's Special. 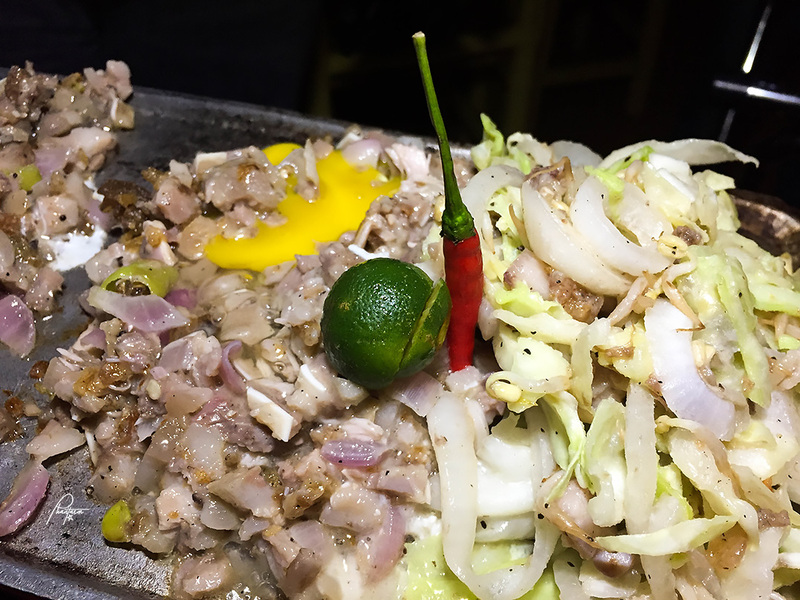 A combination of your favorite seafood that's either grilled or fried, served in a bilao. Patang Tinupig. 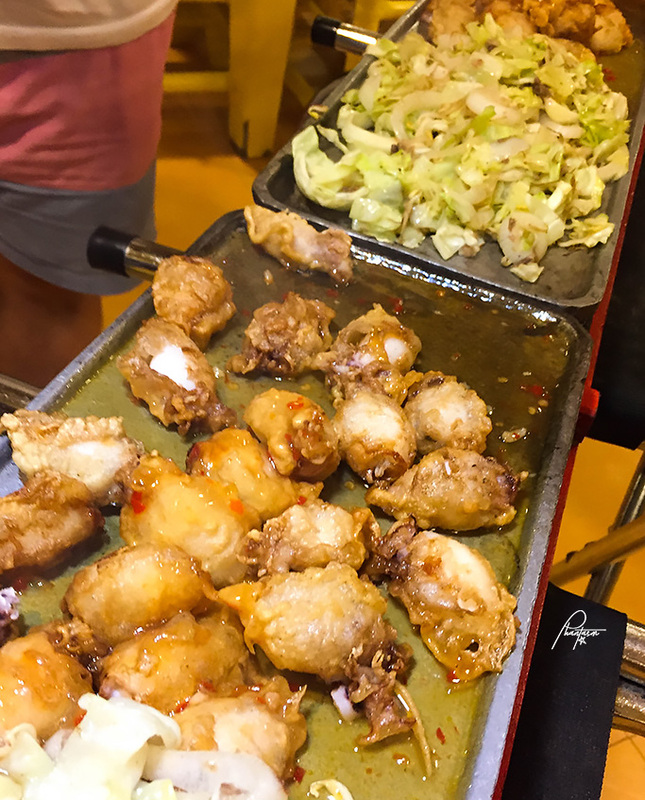 From the man who invented crispy pata, he came up with another dish that will surely make a hit! Tinupig because it has been cooked tupig-style, has made this dish more delectable than it already is. The pata is richer in flavor, there's some sweetness in it, it's more tender and the juices are intact. 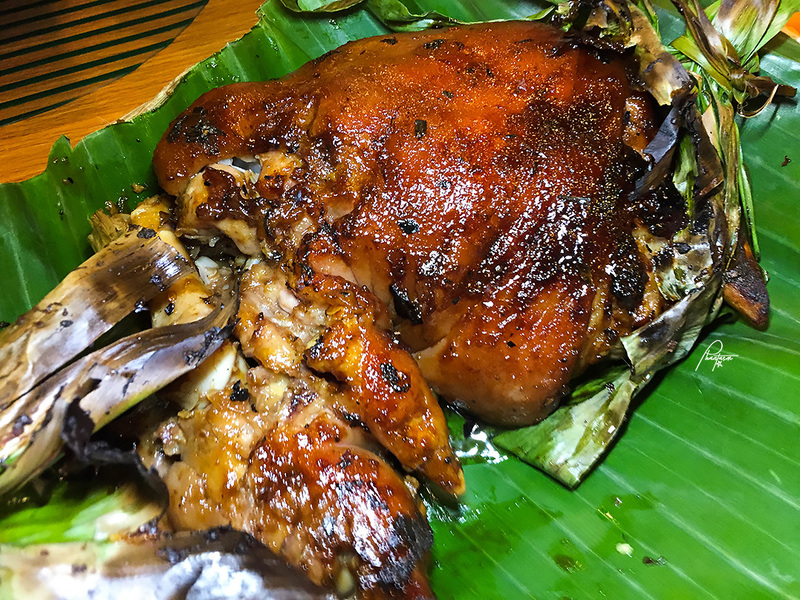 Lechon Manok Tinupig. 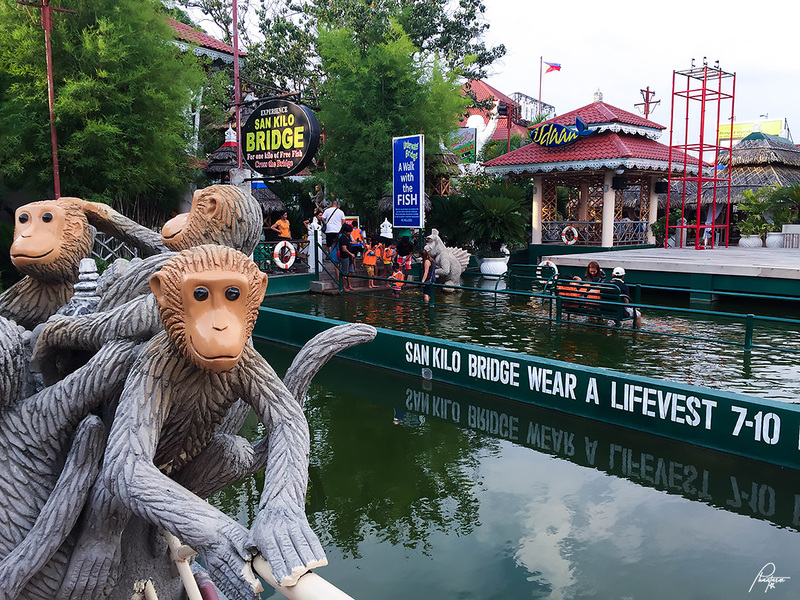 Just like the patang tinupig, Mr. Ongpauco also did it with the lechong manok. The taste is amazing as ever! 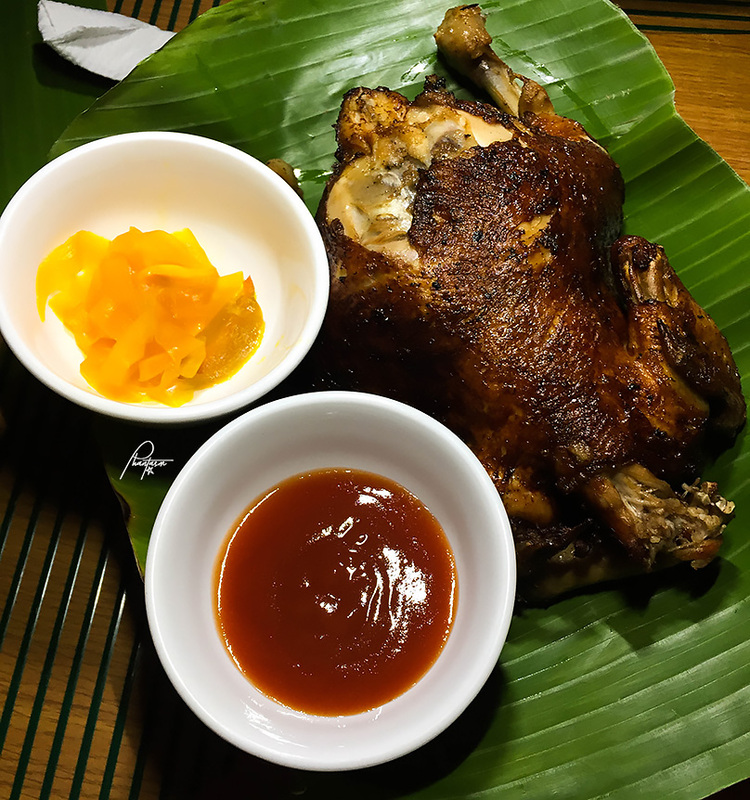 I never imagined how lechong manok could be tastier until I have tried this. 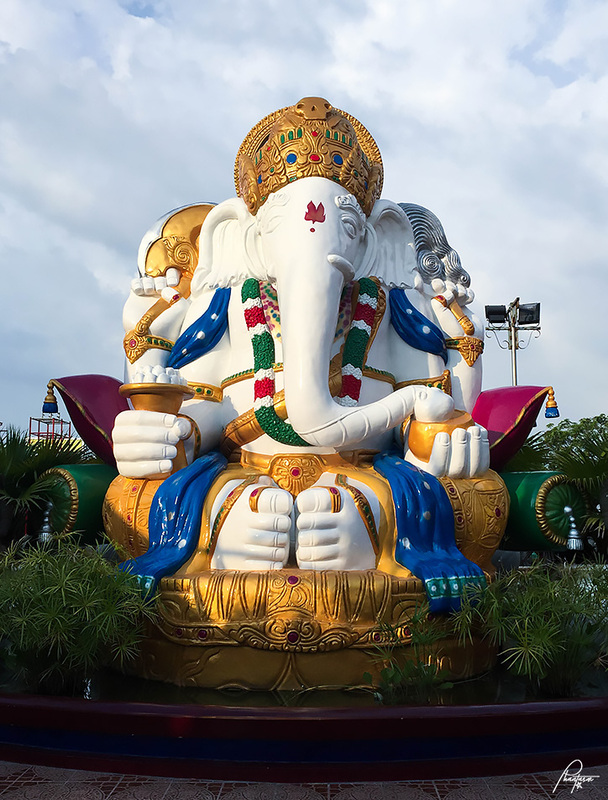 This is my favorite pick and I would say that you must try this when you visit Isdaan or The Singing Cooks and Waiters. Pinukpok na Hipon. 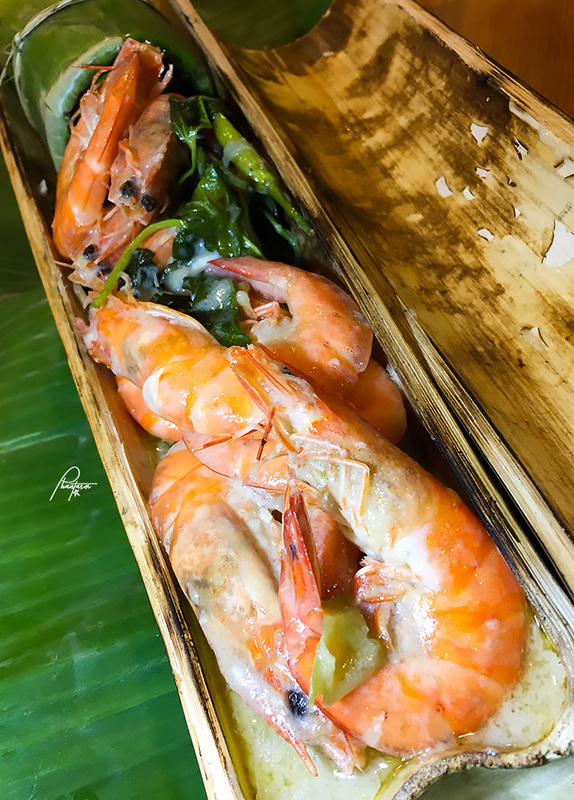 Cooked in a bamboo with coconut, it is rich in flavor with a good creamy texture. Hipon sa Itlog na Maalat. This is my second favorite pick. 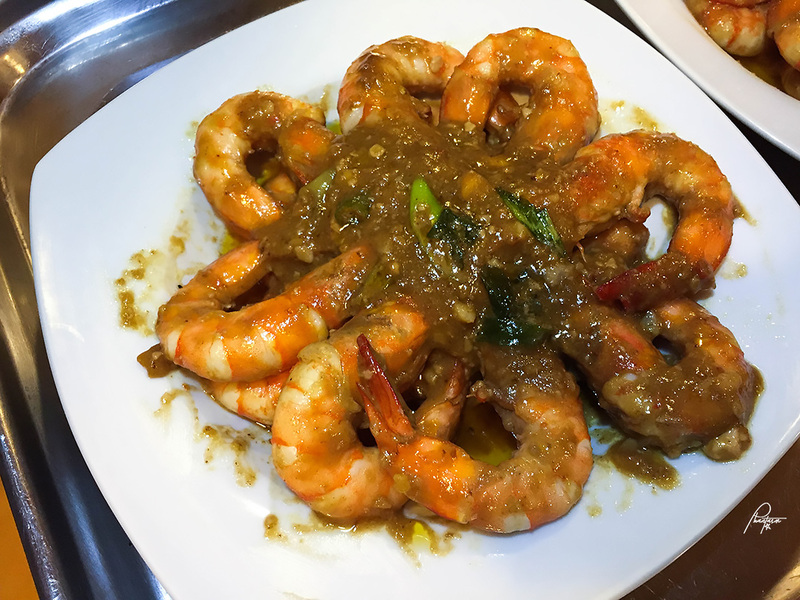 The taste of the shrimp with the texture and mix of the itlog na maalat on this dish is addicting. Mr. Rod Ongpauco, the man who invented the crispy pata, helps prepare the dishes for us. Being here is such a humbling experience. Tempurang Bukid. 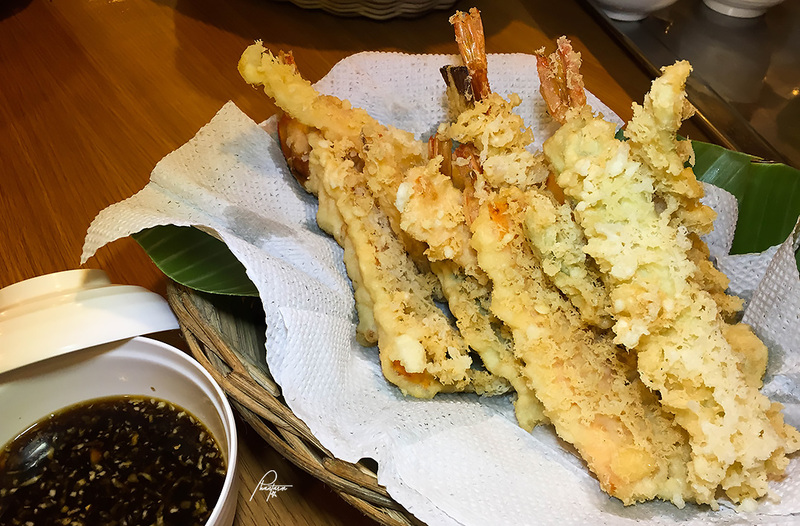 Deep-fried breaded prawns with a good Filipino-style sauce. 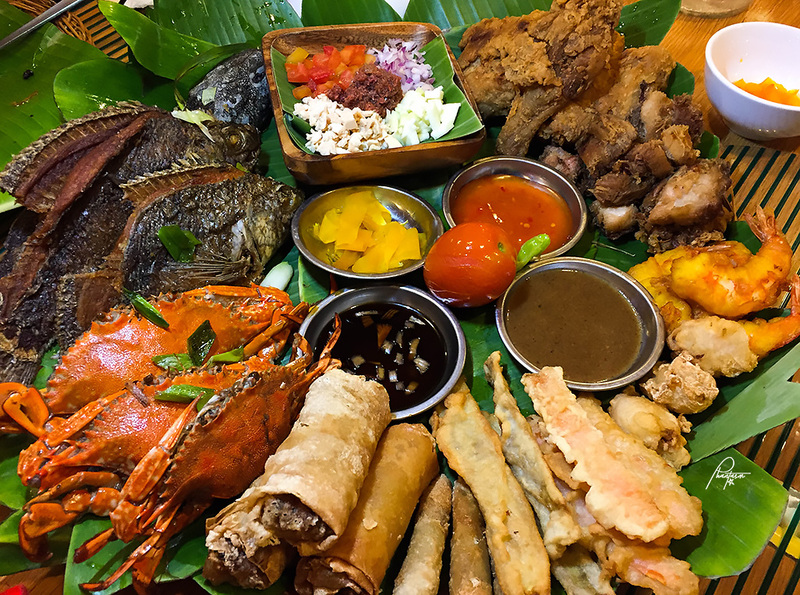 Sinabawang Bulalo sa Sariwang Kamatis. 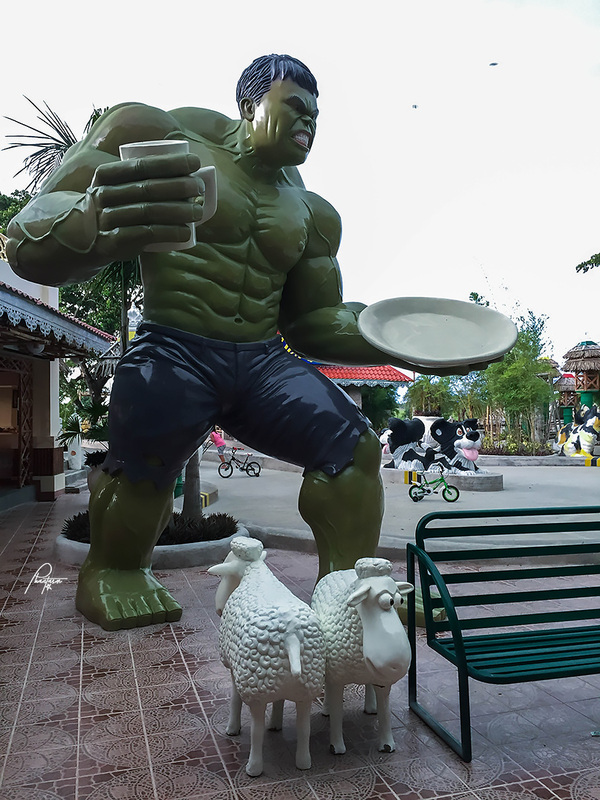 Imagine a mix of bulalo and sinigang. 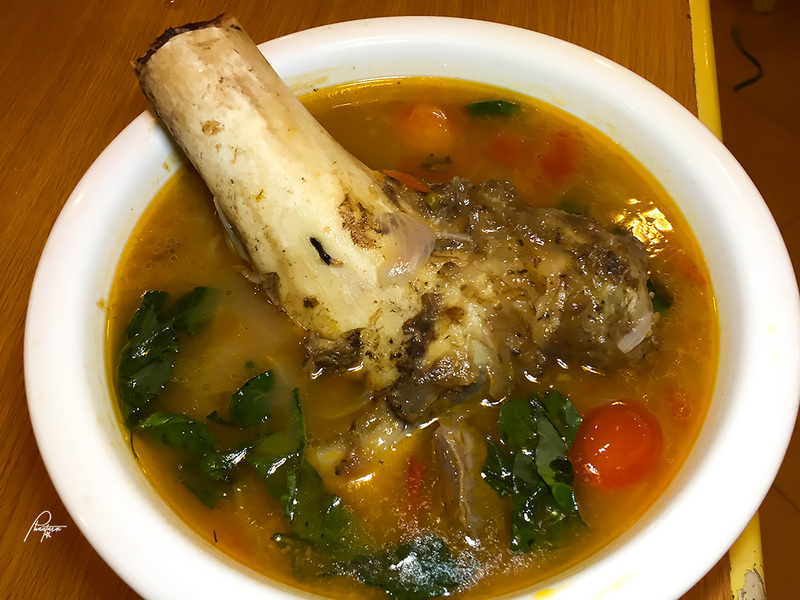 The look at that bone marrow. Extra rice, please! 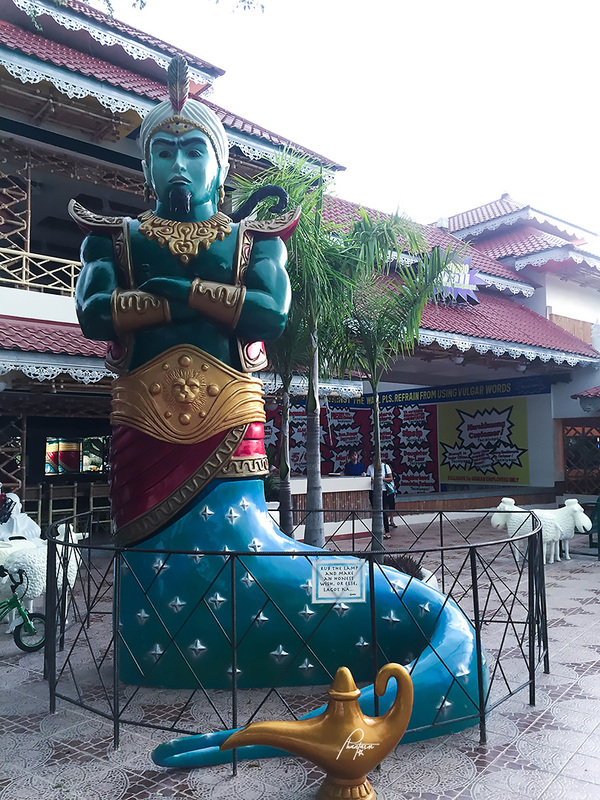 Aside from the ambiance and good food, this place is also famous for the Tacsiyapo Wall. 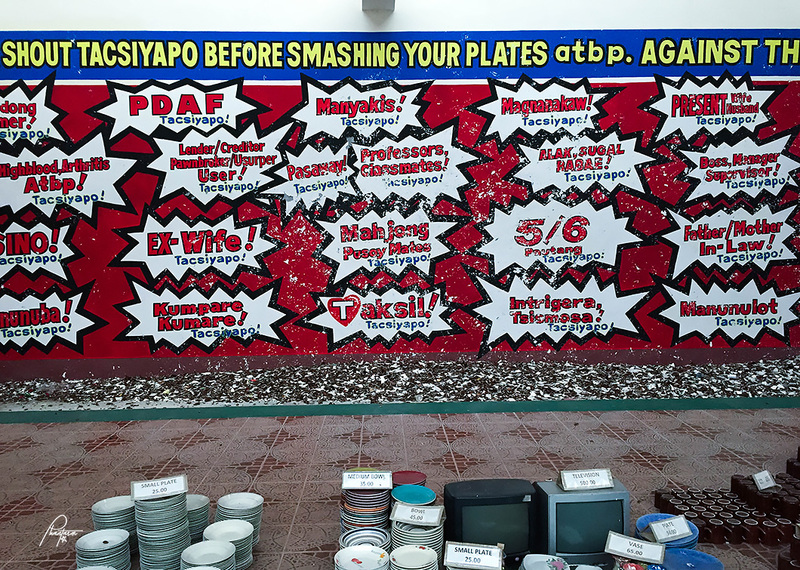 You release your anger by throwing glasswares or even appliances to the wall after yelling, "Tacsiyapo!" This is actually a curse word in the Kapampangan dialect. Groupie with The KTG. 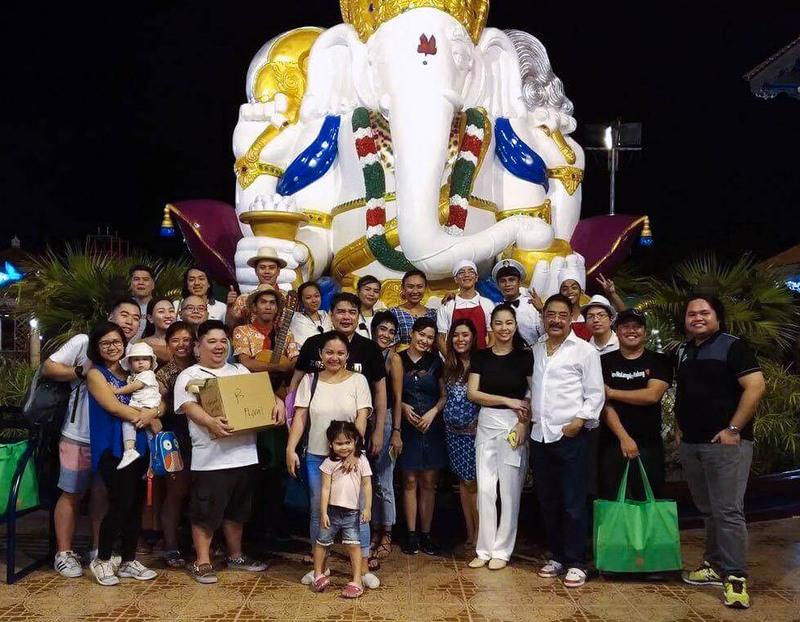 Thank you, Isdaan Floating Restaurant and the Ongpaucos for the hospitality.